Whatever you achieved with your content in 2018, you want to do more in 2019. But that’s easier said than done. If you’re serious about getting targeted visitors to your website, you know the importance of SEO. Likewise, you also know the impact of content on SEO. 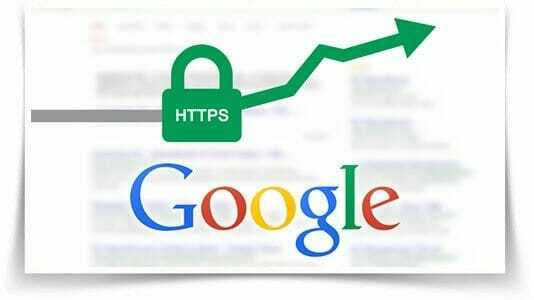 In fact, Google analyst, Andrey Lipattsev, listed content as one of the 3 most important ranking signals. Now the question is: how do you rank your website content for that valuable keyword? The truth is that SEO changes regularly. What you knew 2 or 3 years ago may be outdated already. 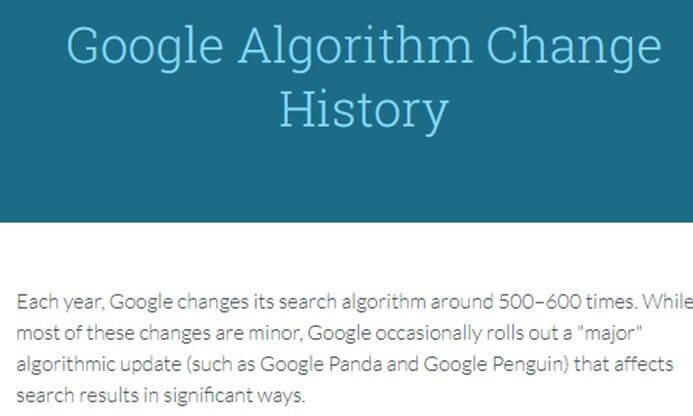 Since Google makes changes to its search algorithm about 600 times in a year, How do you keep up? 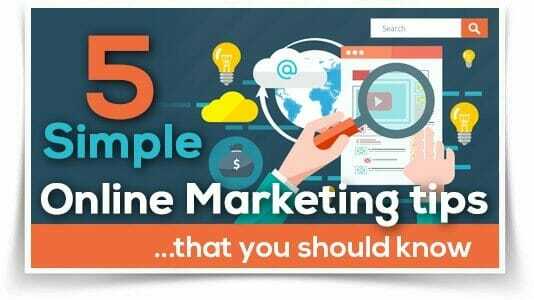 And most importantly, how do you create content that will rank high organically in search engines and appeal to your visitors and potential customers? Well, you’ve come to the right place. In this post, I’ll show you 6 steps to take to create your best SEO content. Even though you’re trying to rank your content high in search engine results pages, you’re ultimately writing for people. And search engines actually use signals from searchers to adjust their rankings. So why not start with the most important factor here? Your readers. The first step to creating effective SEO content is to understand your audience. With a detailed knowledge of your audience, it becomes easier to optimize your content for them. That’s the essence of mapping out a buyer persona (or customer profile). Whatever niche you operate, you’re selling something. This could be a product or service. You also have an ideal buyer who will invest to help you reach your goals. When you write your content, you’re writing as if you’re in a conversation with your buyer persona. 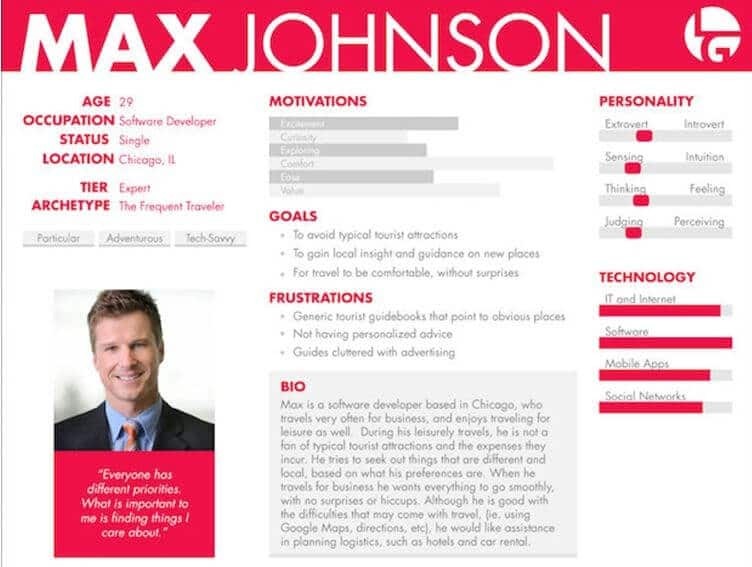 Defining your ideal visitor helps you to connect better with them through your content. 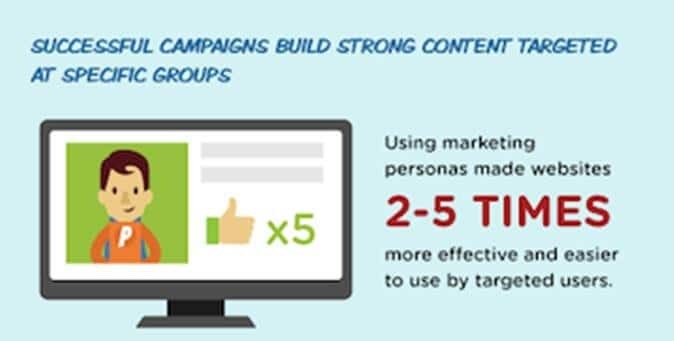 An infographic by Single Grain reveals that using marketing personas made website 2 to 5 times more effective and easier to use by targeted users. This might seem obvious, but a lot of online entrepreneurs don’t understand how to do it. I once struggled with it. You may choose good keywords and even rank in Google top 10 results, but if those keywords aren’t targeted at the customers you want to attract, isn’t it a waste of time? Let me give you an example. Imagine a freelance writer who wants to attract clients to his business. 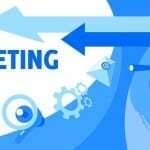 Instead of targeting the right keywords that would bring in business owners who need content, he’s busy optimizing his pages for keywords such as find freelance writers, freelance writing jobs, copywriting rates, etc. These keywords are good. But they’ll only attract fellow freelancers who aren’t ready to hire the guy. The right keywords for a freelance writer are hire a freelance writer, freelance writer near me, freelance writing sites, freelance writers, Native freelance writer, etc. For every piece of content, you should have a target keyword. But you should carry out keyword research before you settle on a keyword. Sometimes, the keyword you like may not be the best to target. i). Informational keywords These are keywords that searchers use when they’re looking for information about a concept or product. 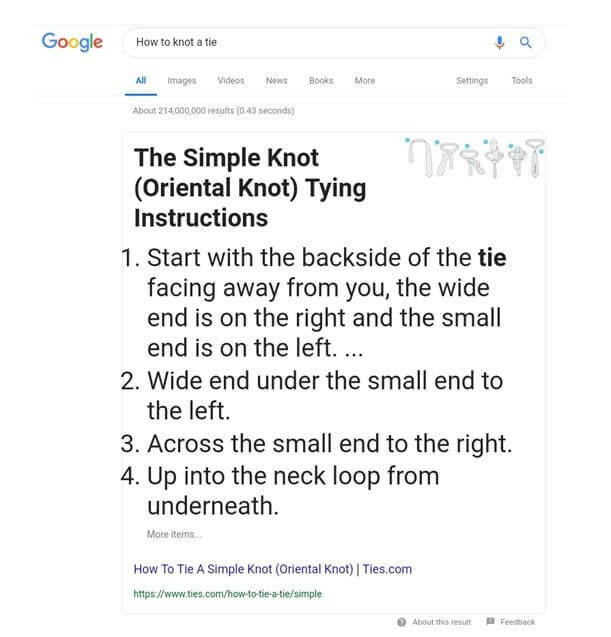 For instance, someone who searches “how to knot a tie” is looking for information and not to buy a tie. ii). Commercial keywords These are keywords that show a searcher is ready to pay for a product or service. 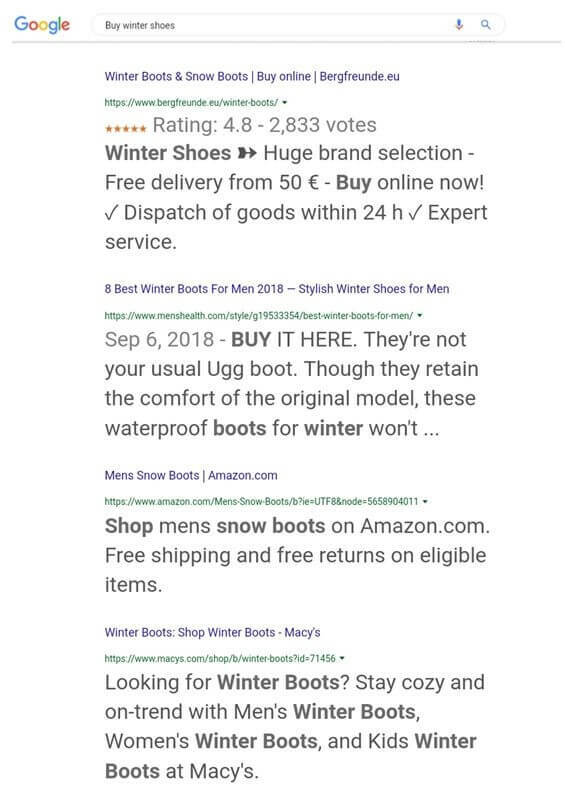 For instance, someone who searches “buy winter shoes” is probably looking to purchase a product. Whether you’re trying to educate visitors to your page or trying to sell a product will affect the keywords you target. There are many keyword tools you can use for your keyword research depending on your preference. Some of them are Ahrefs, SEMrush, CognitiveSEO, KeywordTool.io, Ubersuggest, etc. Another detail you’ll see are similar keywords to the keyword you input. 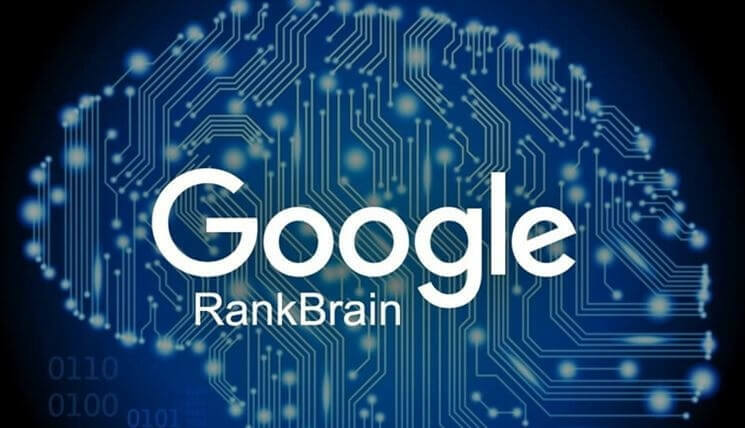 To see the pages you’ll compete with to rank a keyword, you can see those currently ranking for that term with the SERP analysis. The aim of your keyword research is to either validate your initial keyword or find a better one to target. 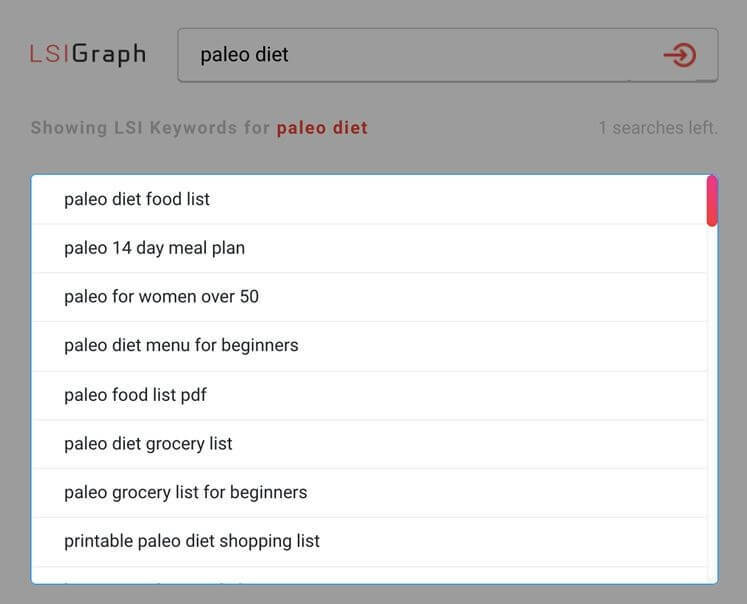 Furthermore, you can compile a list of other keywords to target on a later date. 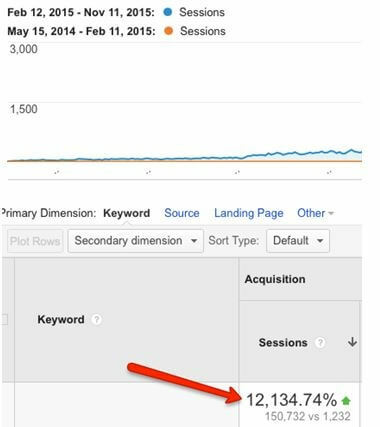 When you target a keyword, you should understand why users are searching those keywords. With search engines getting smarter, they now produce results not only using keywords but also by understanding the intent and context of the searcher. Furthermore, a machine learning system like RankBrain aims to understand what users mean with their queries. 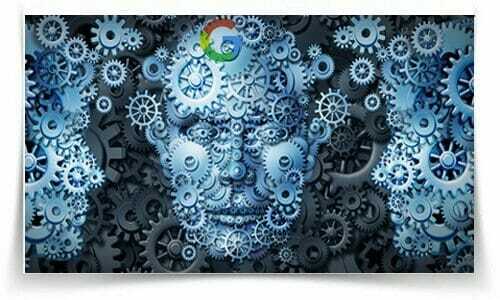 This powerful algorithm enables Google to serve relevant results to the searcher. 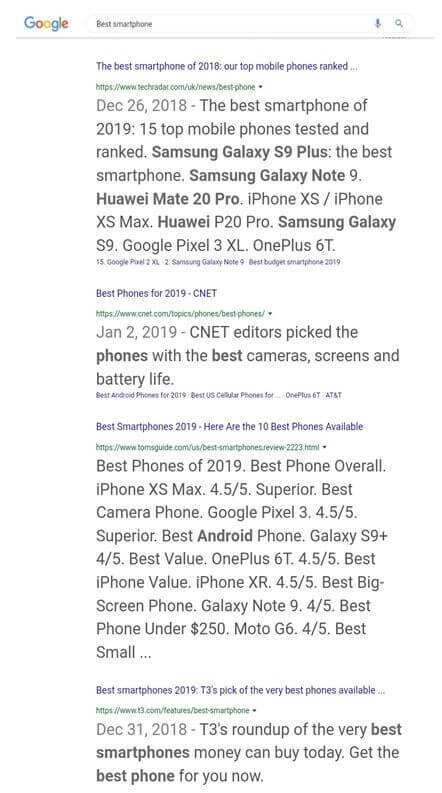 For instance, when a searcher puts “best smartphone” into the search box, do they just want you to tell them a single smartphone? Or do they want to buy a smartphone? In most cases, they’re looking for a comparison of smartphones before they settle on one of them based on specifications. If you target this keyword, then you’ll do well to produce a detailed comparison between smartphones. By targeting informational keywords that customers are likely to search before buying a product, Darren DeMatas was able to increase organic traffic to an ecommerce website by 1780%. You’ve probably heard this before, but I’m telling you again because it’s still relevant in 2019. If you’re going to beat your competition on the search results page this year, you have to produce better content than they have. To do this, you have to include more up-to-date details about a topic in your post. This usually means more words. With the tight competition between websites for some important keywords, it’s rare to see short posts on Google’s first page. 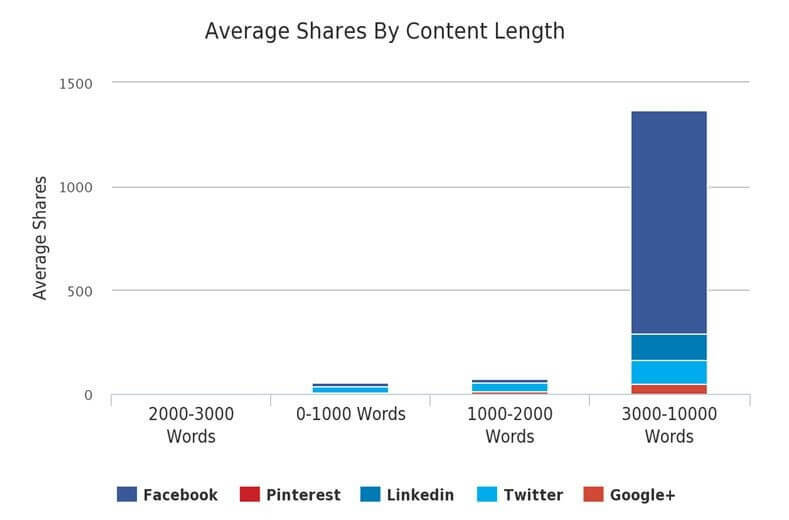 In fact, a study by Buzzsumo found a correlation between the length and rankings of posts on Google first page. The average length of a post at the number one position was 1,890 words. And these detailed articles are shared most on Facebook and other social media networks. Note: I’m not suggesting that you should add fluffs to your content. This is more of a case of providing as much detail as possible in your content rather than filling it with unnecessary words. A 5,000-word article that offers no value will NEVER rank high in Google results. It’s all about quality and usefulness. 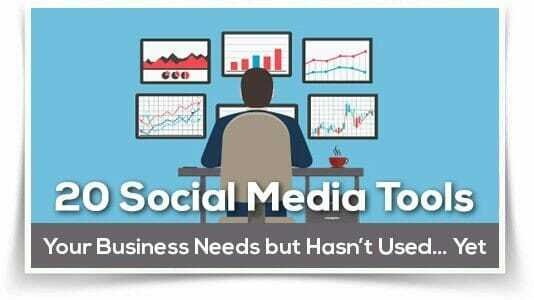 But your post should be long enough to be able to satisfy your prospect’s need. This usually means that a wide topic will require a high number of words to explain the details associated with it while a narrow topic would require a lower number of words in comparison. With a long-form quality content about quadcopters, Michael Karp, a UAV coach, generated 20,314 organic page views while increasing organic search traffic by 12,134%. Having picked your target keyword, how do you optimize your content for it? You need to give search engines the right signals that your page is about that keyword. One popular advice you’ll hear today is to write for your audience. Have a conversation with them. Let them know you really understand their problems. But added to this, you have to add your keyword to specific positions in your content. And you have to do it in moderation. Stuffing your content with keywords could get you a penalty. Which is the opposite of what you want to achieve? 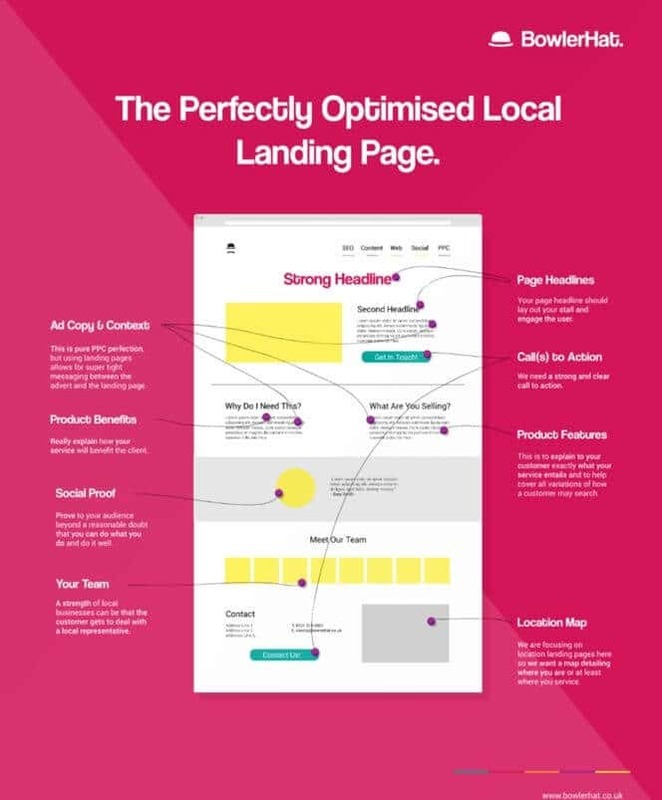 This is an example of an optimized local landing page. Talking about keyword density, there’s no particular keyword density that’s standard. According to former Google head of web spam, Matt Cutts, you should include your keyword while ensuring your content sounds natural. i). Add synonyms of your keyword: In some cases, people use different words to search for the same keyword you’re targeting. You should find synonyms for your keyword and include it in your content. ii). 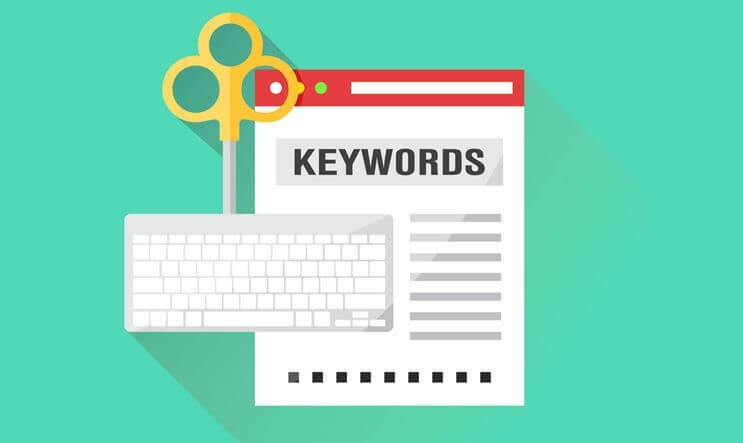 Use LSI keywords: Latent Semantic Indexing (LSI) keywords are keywords that help search engines to understand the content of a page. If you’re writing about Apple, what are other words that should appear on the page? Words like fruit or tree will show the search engine you’re talking about the fruit. However, words like smartphone or Samsung will tell Google you’re talking about the smartphone. You can use the LSI graph tool to find such keywords. Whatever rank or traffic figure you want to achieve, someone has done it in your industry. How did they achieve it? To do this, you have to use tools that can check on your competitors. 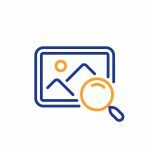 You can use a tool like SEMrush. 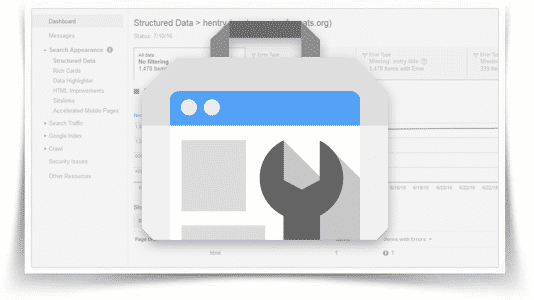 Based on your website address and content, this tool will show you competing websites. 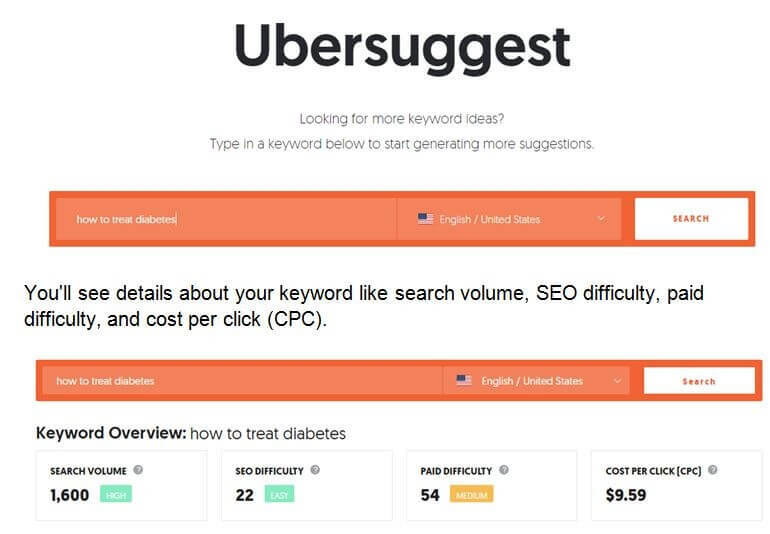 You can get more information about the keywords they rank for. This will give you more keyword ideas. You can also get information about websites that provide backlinks to your competitors. By studying your competitors, you can improve on what they’re doing well and take advantage of what they’re not. 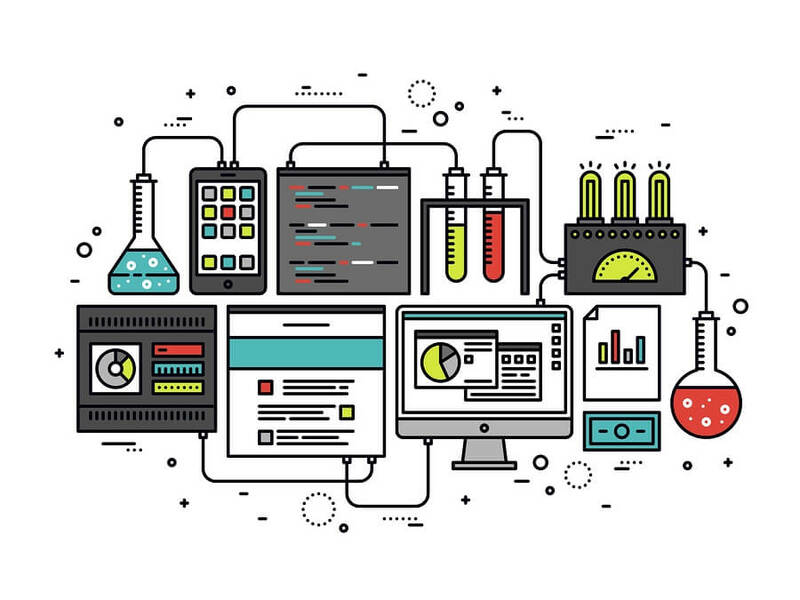 What does it take to create your best SEO content this year? You need to understand the needs of your website visitors and aim to answer the questions better. There’s no magic to it. You need to know what keywords they use when searching for a topic you cover. Lastly, you need to produce content that connects with your readers and can solve their problems today. When you’re able to do this, the effect will be an improved search ranking and traffic this year.